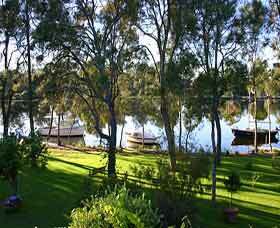 CHRISTINA'S B&B - LAKE MACQUARIE - the ideal place for romantic getaways. Especially for your anniversary, birthday, or just because you need a relaxing break. Luxurious, peaceful, and private. 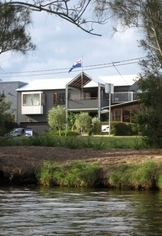 Luxurious accommodation, water views, en suite with double spa, wood fire in winter, and picturesque walks. 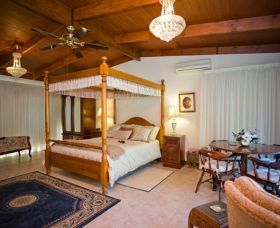 Romantic and private rooms, perfect for your honeymoon, great getaway for that special occasion. 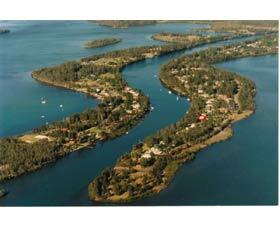 An easy drive, 50 minute north of Sydney on the F3 or catch the train and they will meet you at the station. 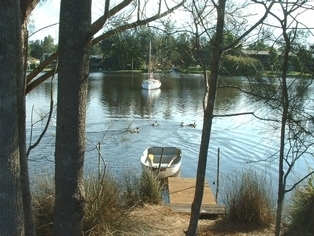 A two person Canadian canoe is available for you to explore the beautiful Lake.